• light bulb for a duration of 6-8 hours. • Additional Power Caps can be purchased separately. 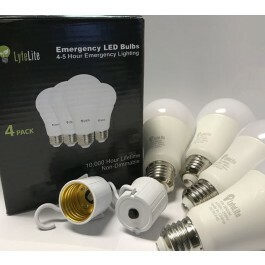 LyfeLite Emergency LED Bulbs comes as a 4-Pack of 450-Lumen "Soft White" LyfeLite Emergency LED Bulbs. These bulbs are 450 Lumens, which is equivalent to a 40W incandescent bulb, and they have a cooler appearance than Soft White Bulbs. Includes SmartChip Technology that senses when the power goes out, and automatically turns on the LyfeLite bulb. 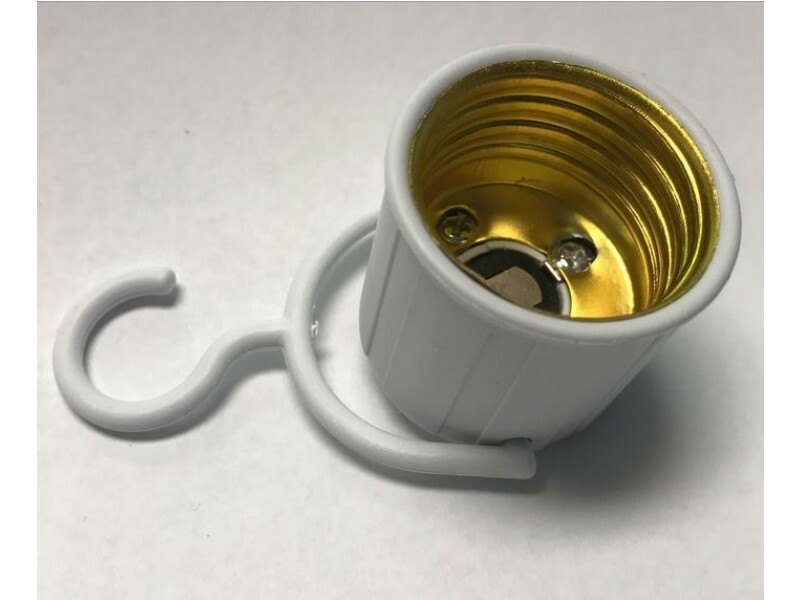 Can be used in any lamp or light socket. Each 4-Pack includes four (4) LyfeLite bulbs and two (2) LyfeLite Power Caps. Additional Power Caps can be purchased separately. 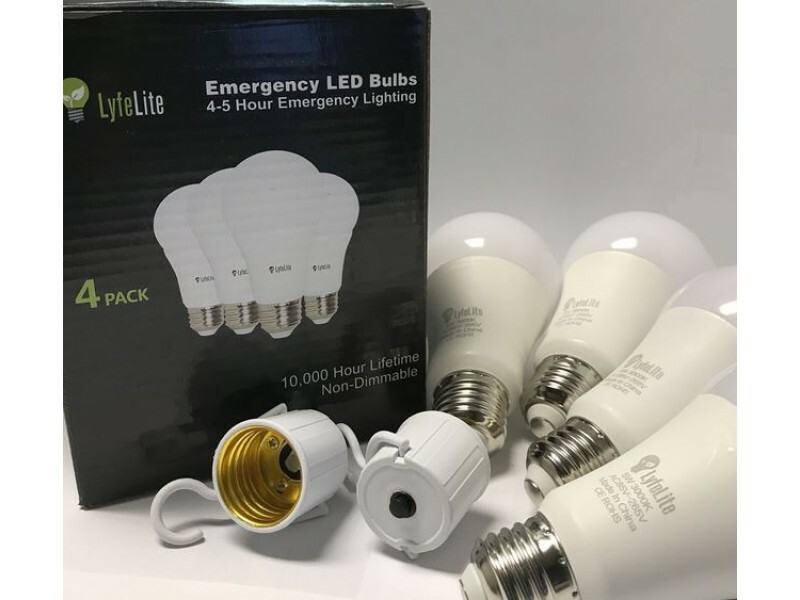 LyfeLite Emergency LED Bulbs is an amazing product for any household. 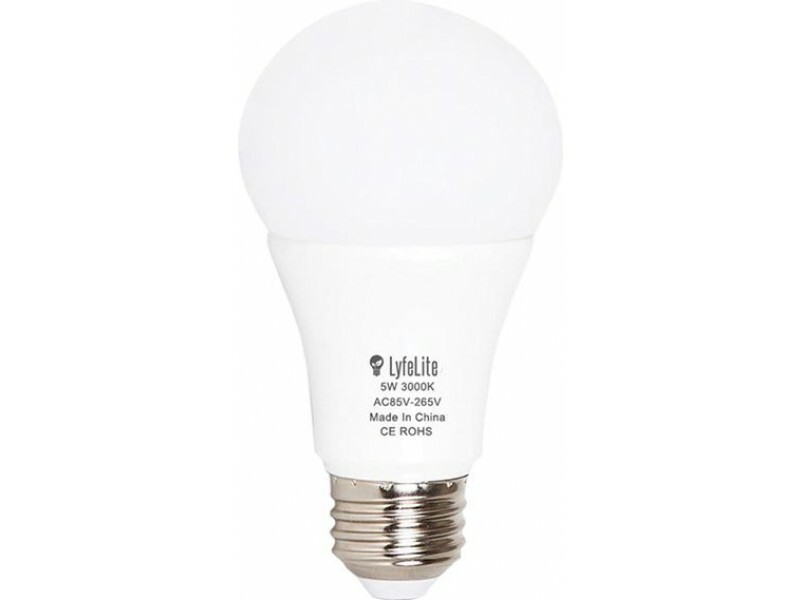 Lyfelite has a battery backup unit inside the light bulb so that during a power outage, the battery from the power source can power the light bulb for a duration of 6-8 hours. Giving you and your family not only power when others don't but the opportunity to collect your emergency items. Don't have a flash light? Don't worry with the LyfeLite Power Caps you can turn any LyfeLite Emergency LED Bulb into a portable light source. The light bulb not only stays cool to the touch you can hang it anywhere in your home.